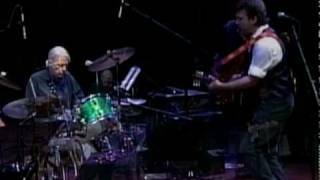 Sáng tác bởi SICOTTE, ANTOINE/RENALD, JAMES. 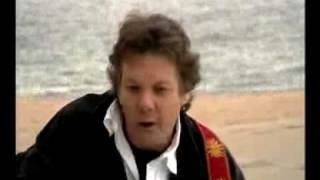 Sản xuất bởi Lyrics © Sony/ATV Music Publishing LLC, DEMI MUSIC CORP. D/B/A LICHELLE MUSIC COMPANY. 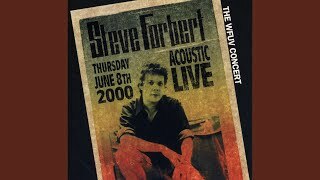 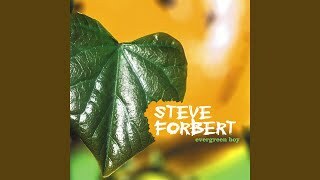 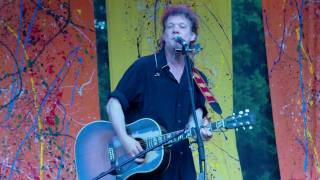 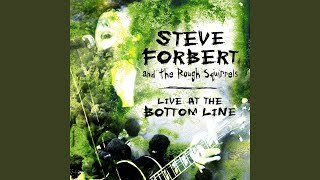 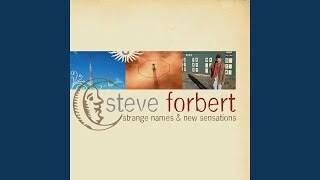 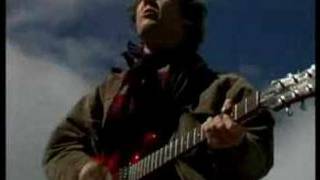 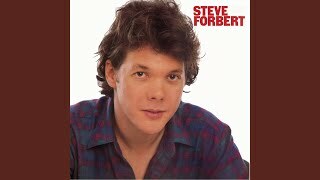 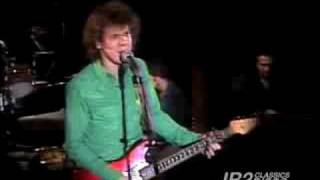 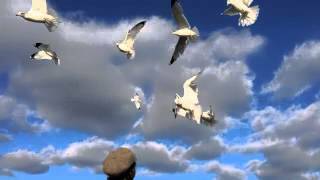 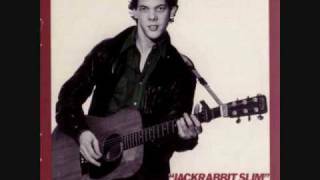 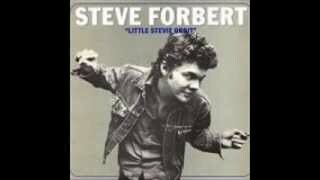 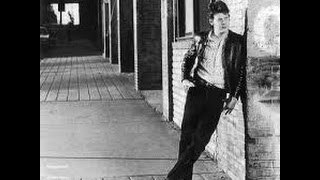 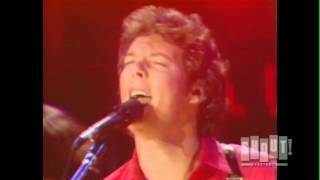 Steve Forbert "The Sweet Love That You Give"
The walls might fall if you'd phone tonight"